Good lord Michael, you've returned to blogging and haven't told me! Welcome back! Hi, I have just read one of your books and I have to say that I have fallen deeply in love with your writing. Please don't stop. MCZ. 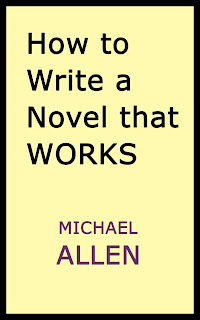 For that person that has ever thought about writing a novel this is the book that you need. This book covers every aspect of writing in a language that can be understood by the want-to-be novelist. Good book, there are a lot of good advices. 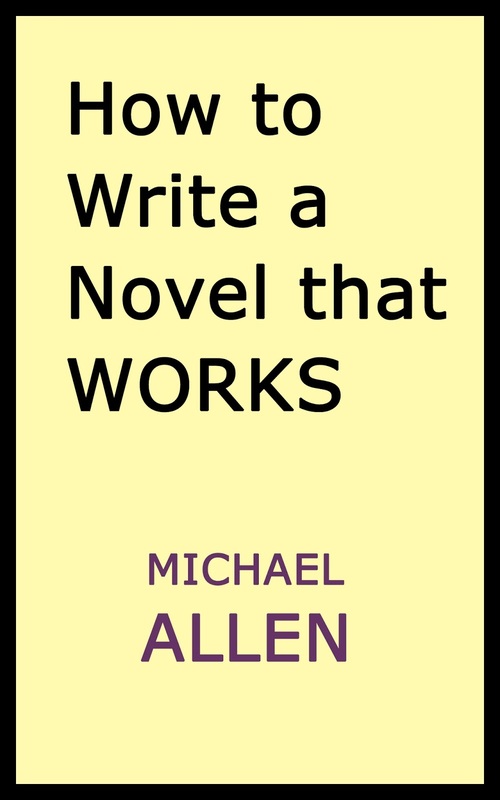 For all those who want to become a writer i can also recommend to check out this link, it might help you out. Keep up writing and trying! I would highly recommend you to hire professional articles writing company if you are looking for a novel writing let me tell you very clearly that novel writing is not a piece of cake.